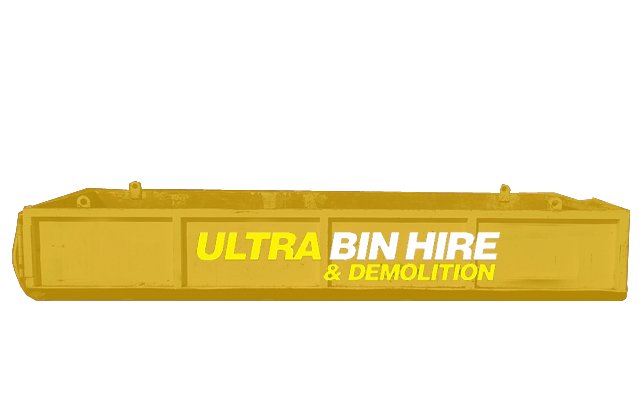 Ultra Bin Hire & Demolition are proud to service St Kilda with skip bins hire, rubbish removal and our related demolition services. 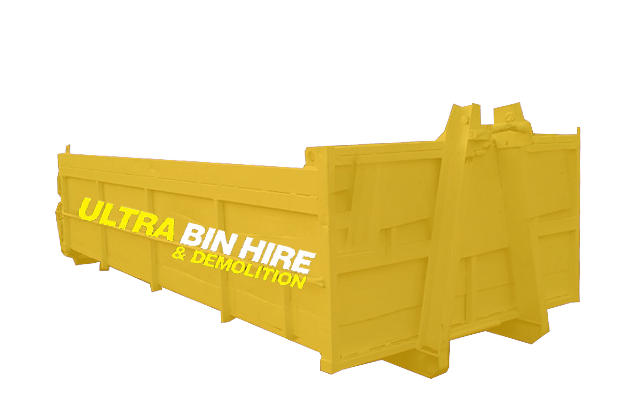 If you need to hire a skip bin for any project, contact us to get the best advice on which is the best bin for your project. 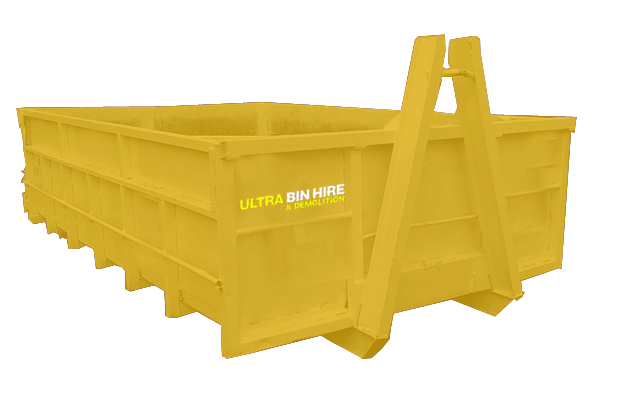 Having the right bin for your project will help save time and money and together with our best prices, will make your project cost effective. 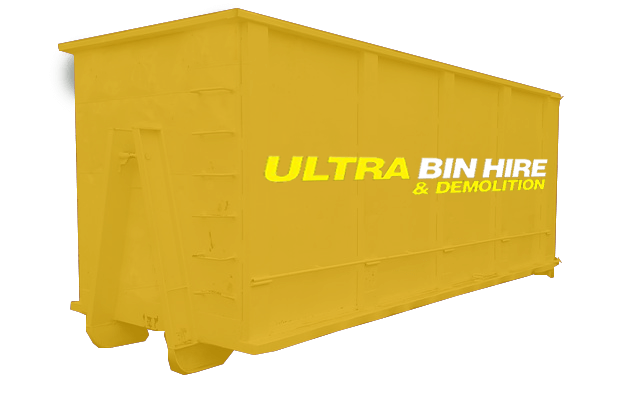 Our skip bins can be used for anything from general waste disposal to asbestos and general site clean ups. Our residential customers often call on us when they are cleaning up the clutter of hard waste that has built up in their homes. 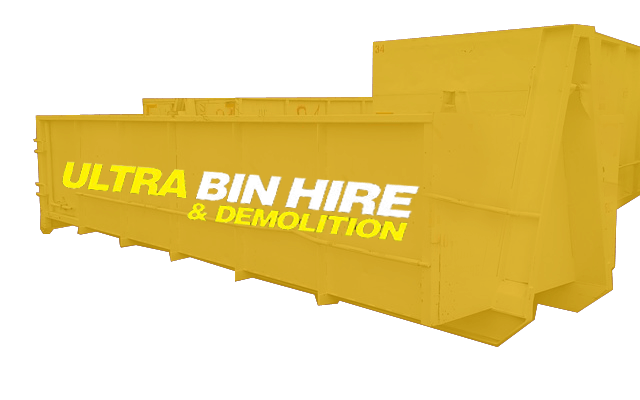 Apart from our bin hire service being affordable and convenient in St Kilda, we have a huge range of bins to suit any project. 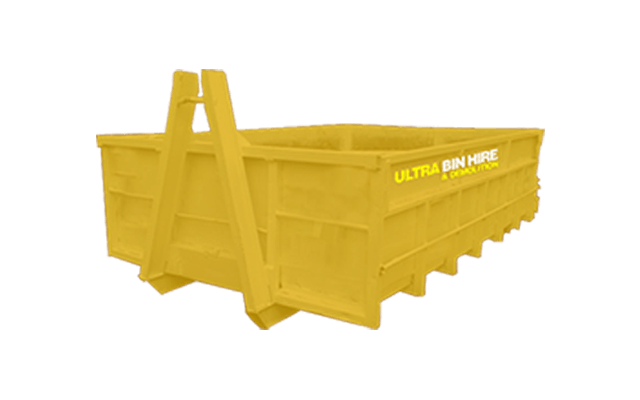 If you have a small amount of waste or have limited access space then a smaller skip bin may be the way to go where we can quickly clear and replace the bin for you if you need. 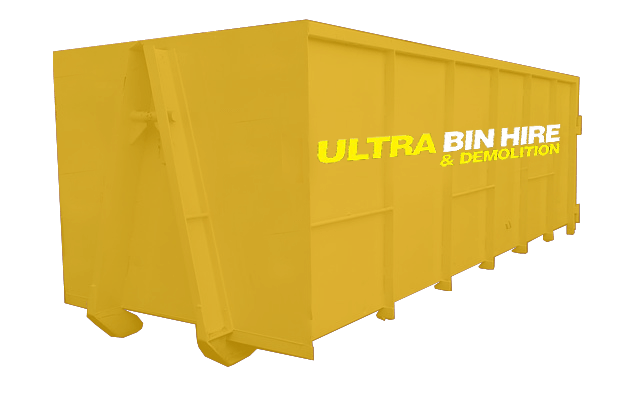 For larger projects or sites with a larger amount of space, you can leave a walk in bin on site from the beginning of the project making it easy to quickly dispose of waste materials and general rubbish before it builds up. If you are not sure what sized bin suits your needs then talk to us and we are happy to help. Whether you are project managing a construction project or a small renovation and need rubbish removal contractors, we have an experienced team that can handle any rubbish removal need. Using us for your rubbish removal needs is cost effective and also convenient. Our demolition services are available to residential and commercial customers in St Kilda. 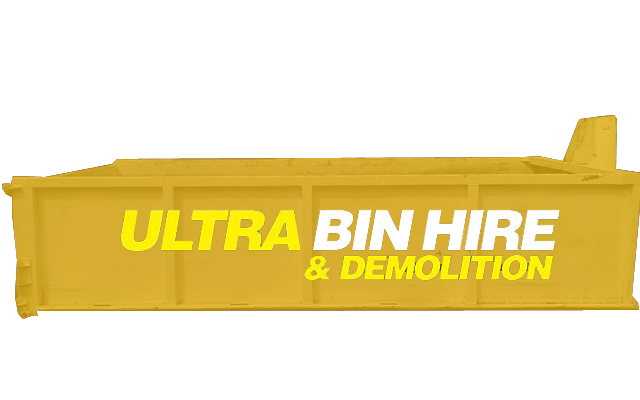 We can provide a full demolition service to fully demolish a structure or if you need partial demolition we can service that too. 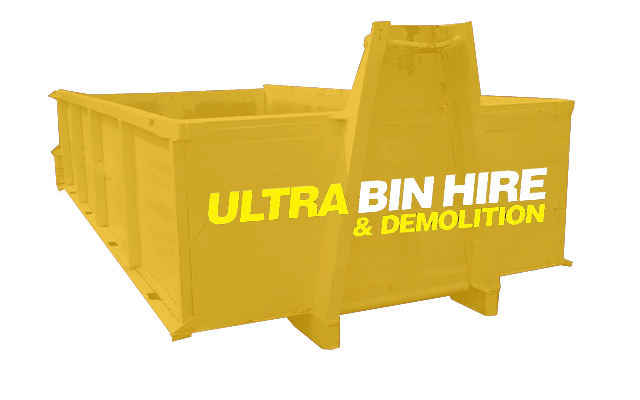 Ultra Bin Hire & Demolition is the number one choice for professional skip bin hire in St Kilda, rubbish removal in St Kilda and other services. Contact us today to learn more.